Another book bundle from 5 Bestselling authors. 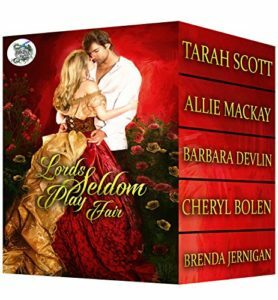 LORDS SELDOM PLAY FAIR – is now on sale. 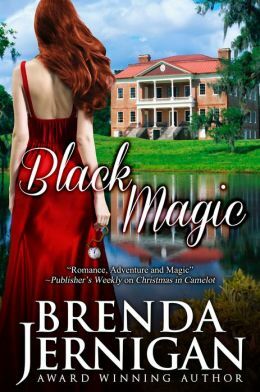 Don’t miss this blend of Scottish and Regency with a little spice. 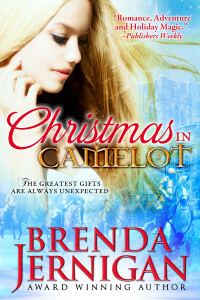 .99 cent at Amazon. 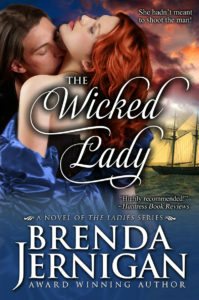 This entry was posted in New Release and tagged $.99 book sale, Boxset, Historical Regency, Historical Romance, Hot Romance, love story, New Release, Romance, Scottish by BrendaJernigan. Bookmark the permalink.